Home » Posts Tagged "Disheveled updo"
This is “an intermix of beauty and destitution. I wanted hair to be done and undone at the same time,” stated Lindsey Olsen. 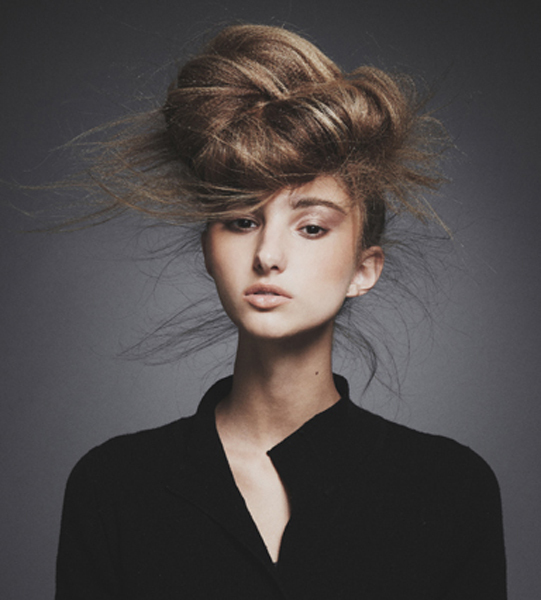 She was inspired by the women arriving at Ellis Island early last century, also disheveled women during the depression in the ’30s, many of whom still managed to look elegant and classic, she said of her 2015 NAHA-nominated knock-out style.